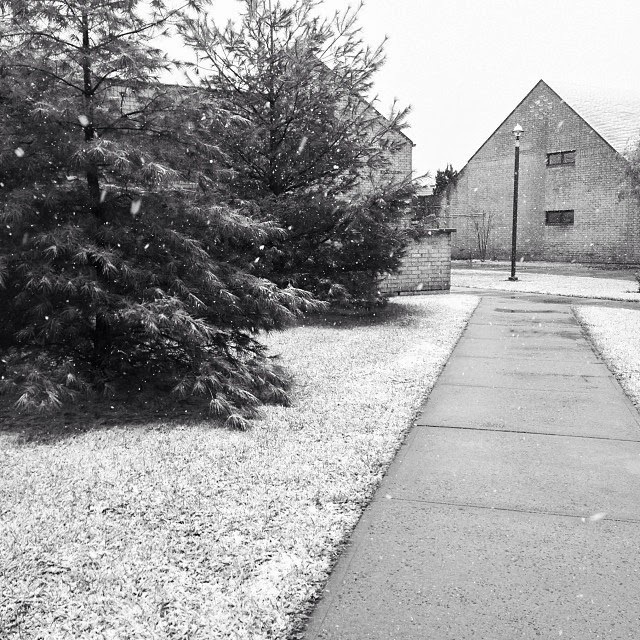 Hofstra Pride Guides: First snowfall! 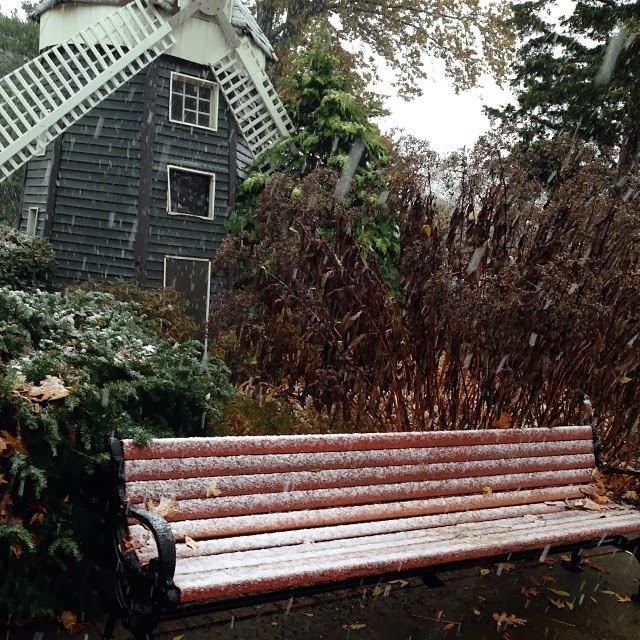 New York and Hofstra students woke up this morning to the first snowfall of the upcoming winter season! 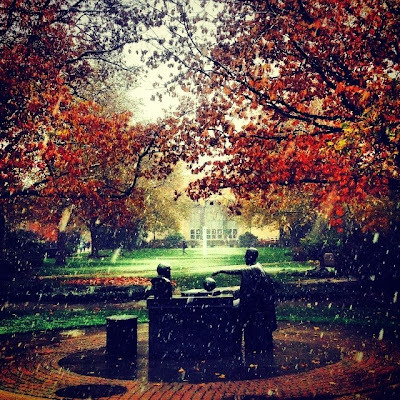 Although our campus just started to really look like fall, the colored leaves are now being covered by snow! 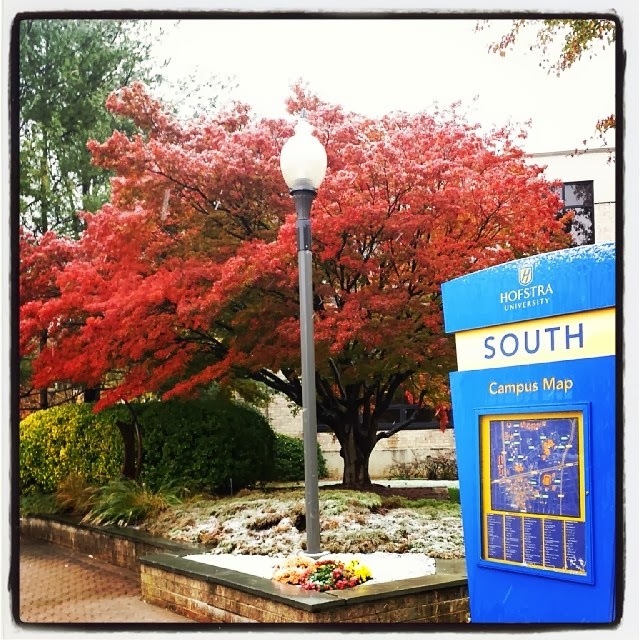 However, I really do not think us Hofstra students really mind! Look at these pictures students had put on Instagram of the snow on campus today!